Let's all take a look on potential challenges and interesting clubs from the Premier League with whom we can embark on our next adventure in FM19. 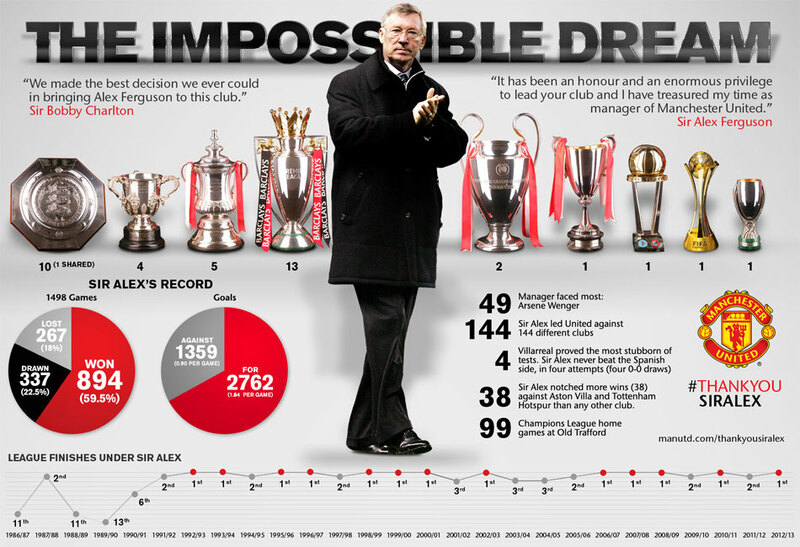 The good old Sir Alex challenge is one of my favourites, and this is more of a managerial challenge than anything else. 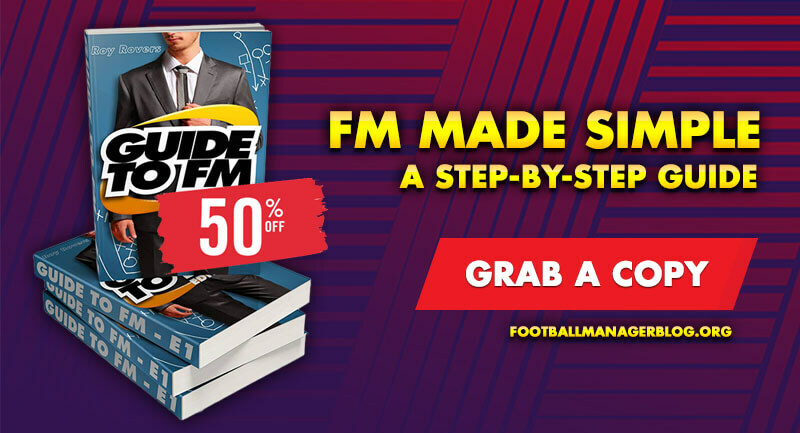 In this Football Manager 2019 challenge, you'll have to emulate the life of one of the renowned managers that ever sat in the dugout of an English football club in the modern era. Just as Manchester United named Sir Alex Ferguson as their manager when they were practically at the bottom of the table, you'll have to take over a club that is also in the relegation zone. 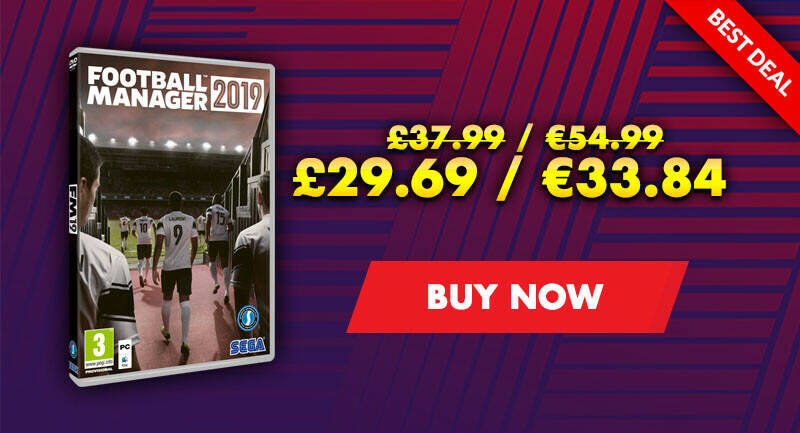 By this I mean the following; you'll have to run Football Manager 2019 till November 6th (either go on holiday or press space continuously) and take charge of a club that is in the 19th place on that exact date and replicate what the famous Scott did with the Devils. To take over a club, you'll have to add a new manager (which is you) and merely retire the old you from the game. You aim to win no less than 13 Premier League titles, five FA Cups and two Champion League titles. This challenge may seem like an easy task at first, but chances are you probably won't get a big club like United to manage, but that makes the challenge so much more interesting. Oh, and why the November 6th? Man United named Sir Alex as their manager on that date back in 1986. Imagine a scenario where you have all the money in the world, but you can't spend it on anything you want. That's what the DoF or the Director of Football challenge is. DoF challenge is in a way like a game of roulette, you never know what is going to happen next, the croupier and the wheel may work to your advantage or they may not, just like on Payforit mobile casinos. 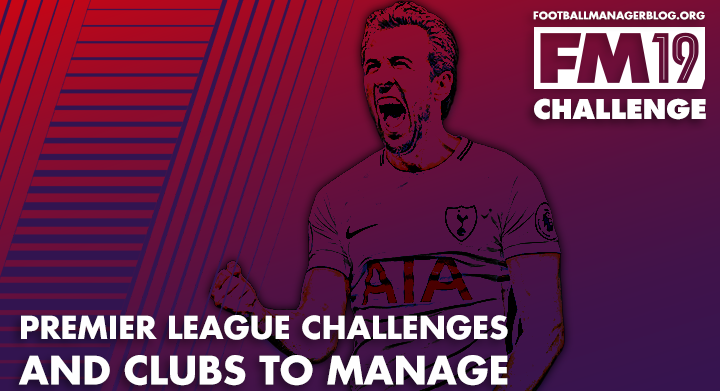 Formerly known as the Joe Kinnear challenge, this has now become the Director of Football challenge in Football Manager community and is by far one of the most exciting challenges there is. So the thing about this FM2019 challenge is that you leave all of your duties to your Director of Football, which will leave you with only running team training and the tactics. Your Director of Football will be in charge of all other areas of the game, such as scouting for new players, contract renewals and incoming and outgoing transfers, and you will have to accept every decision he makes. You can do this challenge with any other team from the league, but it's just so much more annoying when you have all that money, and you can't buy anyone with it. Not to mention that you've got your tactics all planned out for the following season, only to see your director of football sell your key players without any warning. Bringing back the old glory is always rewarding, and when millions love you because of it, it is just so much more satisfying. When I say the fallen giant you all know who I mean, The Mighty Reds. There's even a website that tells when was the last time Liverpool won the league, and as I write this article it has been; 28 Years, 152 Days, 18 Hours, 43 Minutes & 3 Seconds. 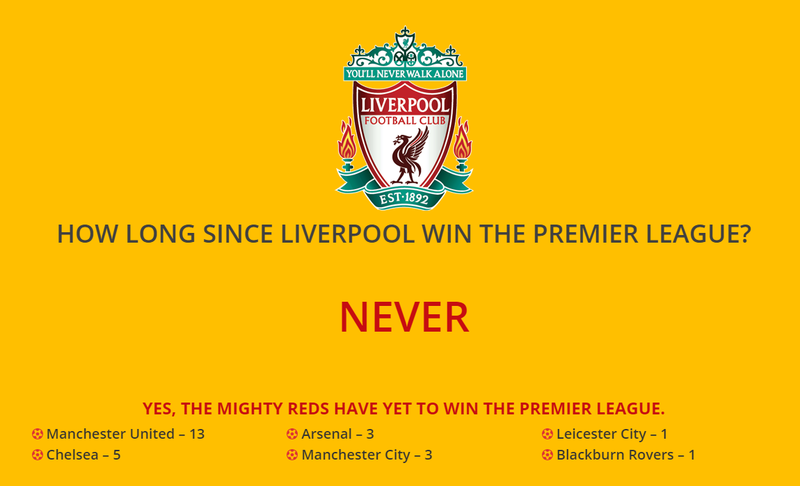 And this was the time when the current Premier League system wasn't introduced yet, so Liverpool haven't technically won the Premier League! In my opinion, you won't get a much better chance than in FM19 to finally end the drought years and bring the trophy back to Anfield. With a devastating attacking trio of Mane, Salah and Firminho, along with Van Dijk and Alisson at the back, The Reds have finally got a chance to win it. Get your gegenpress tactic right and try to keep injuries at bay and there is nothing (except Guardiola's Man City) that will stop you at winning the title. 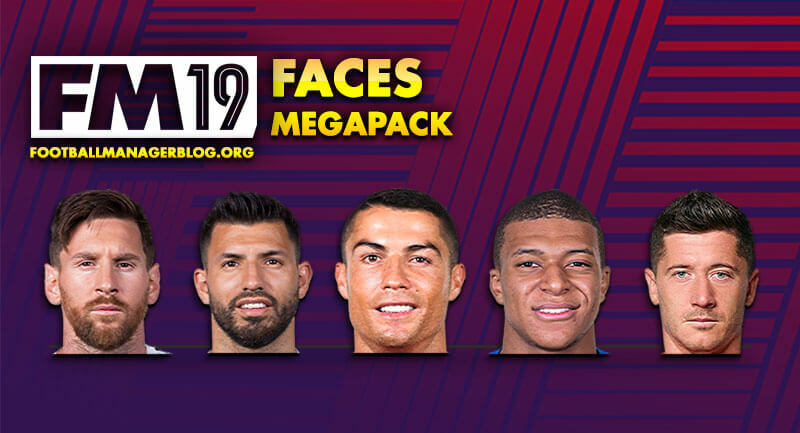 You can attempt this challenge by any club in Football Manager 2019, but the hardness will largely depend on the stature and the level of the youth academy of the club you chose to manage. The aim with this challenge is to win the top tier while only playing home-grown players. Of course, this can mean foreign players raised at the club, but in the spirit of the challenge, players should preferably have the same nationality as the club. The real test will be no other than clubs from England. TV money, which is huge in England, means that there is a large number of foreign players in the league, while the rarity of good English ones makes them very expensive to purchase. Oh, and it's better to start stockpiling young Englishman for the future because let us not forget that little annoying thing called Brexit. Clubs that introduced one or no youth academy players; AFC Bournemouth, Hull, Swansea City, Man City, Burnley, Crystal Palace. Best football academies in the Premier League with +5 academy graduates; Tottenham, Arsenal, Everton, Southampton. Of course, I was to include the most exciting club in the Premier League in my challenge list. Wolverhampton Wanderers F.C. or Portugal 2.0 are making a big impact on English football. 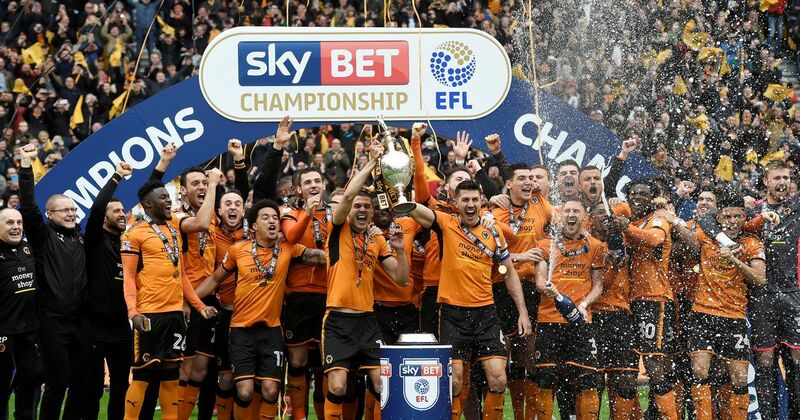 Coming into this season as the Championship winners and stockpiling players like; Ruben Neves, Diogo Jota, Rui Patricio and Joao Moutinho (all Portuguese internationals), Wolves look good to challenge for the European positions this season. With the right guidance, few more Portu.., I mean quality additions you could challenge for top spots in the Premier League. And with no European competitions in their first season, the wolf pack might be a dark horse and do the Leicester, hard, but not entirely impossible. It will all come down to your managerial possibilities. Other clubs with which you could surpass media prediction; Everton, West Ham, Watford, Fulham. Here are the most interesting challenges and teams you should try out in Football Manager 2019, Premier League edition.